What should you focus on to grow your business? What really matters? You can boil it all down to the four foundations of a crafty business. Work on these, and you'll see growth and expansion! 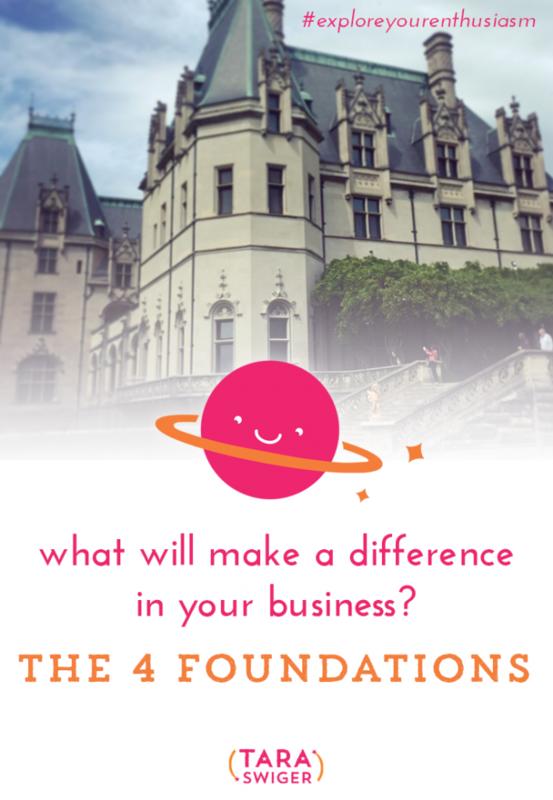 If you want to work on these foundations in your business, join us in The Starship Program. Over 3 months you will build each of the foundations, and get greater clarity about what to do in your business. Want the transcript from this episode? Sign up below and we'll send it to you right away!